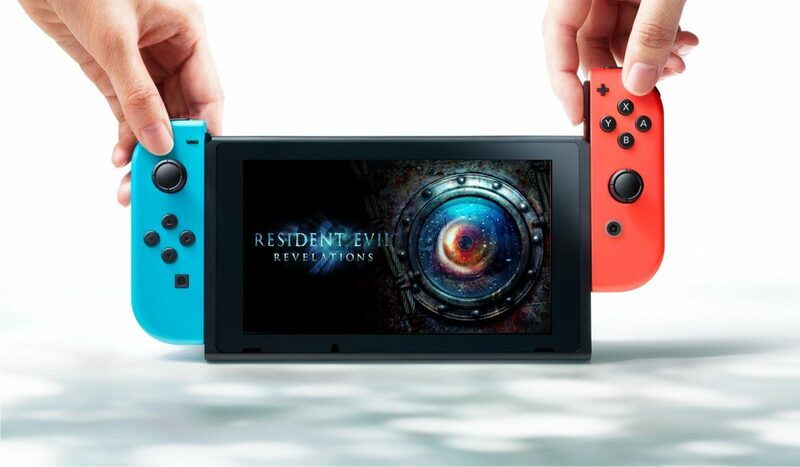 Resident Evil Revelations 1 & 2's Switch trailer focuses on unique features, including Joy-Con support available exclusively on that version of the game. Today, Capcom released a new trailer for the Nintendo Switch version of Resident Evil Revelations 1 & 2, showcasing the unique features available exclusively on Nintendo’s hybrid console. The two-minute-long trailer features various snippets of both titles, as well as providing numerous examples of how to play the game in multiple ways. However, the primary focus of the trailer is how the game offers a more “immersive experience” when using the Joy-Cons for motion control play, including the ability to aim and reload by using the right Joy-Con while shaking the left Joy-Con, which will allow you to escape enemy attacks when being grabbed. The Switch version also includes numerous ways to utilize local co-op such has giving one Joy-Con to a friend. On top of that, the trailer reveals that using specific amiibos will unlock bonus content for players. 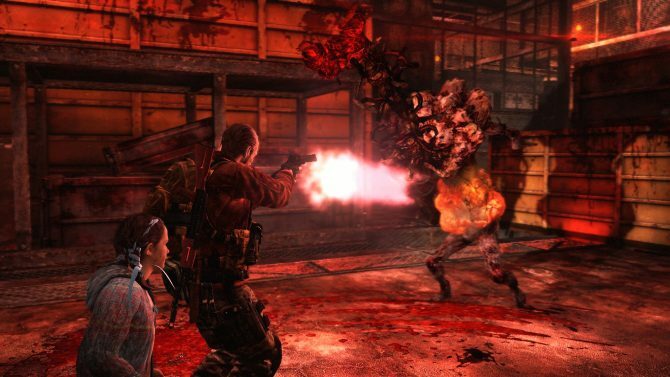 Resident Evil Revelations Collection will retail in North America for $39.99. 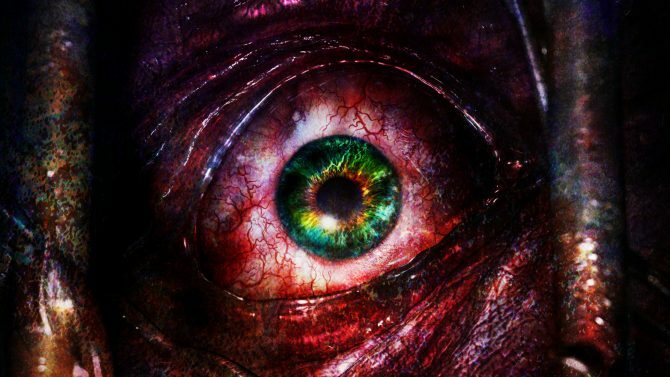 It will include both Resident Evil Revelations titles, and all of the DLC and episodic packs released for both games. The first title will be stored in a Switch cartridge and the second game will be available as a digital code. For those interested in buying one or the other, both titles will be sold separately for $19.99 digitally. 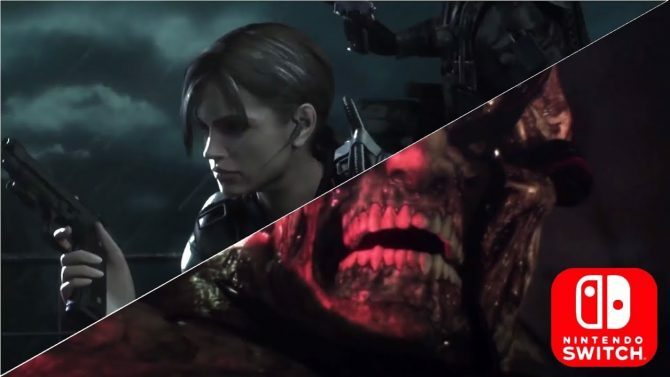 You can check out the Switch trailer below this article, and in case you missed it, you can look at our review on Resident Evil Revelations for PlayStation 4.